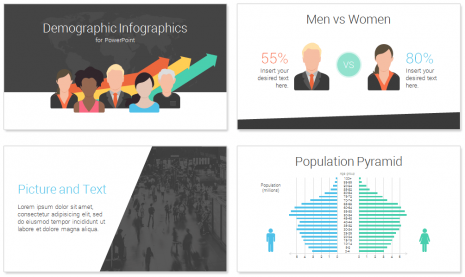 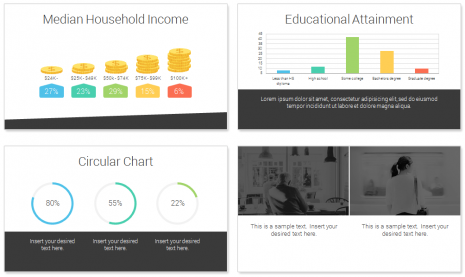 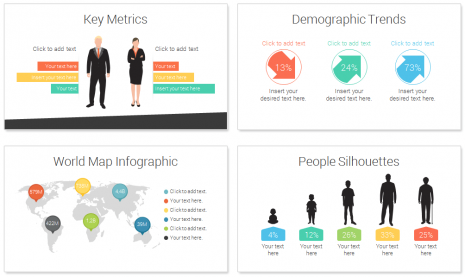 Demographic infographics template for PowerPoint including 12 fully editable slides. 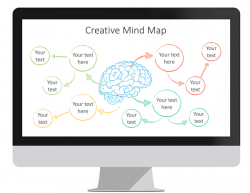 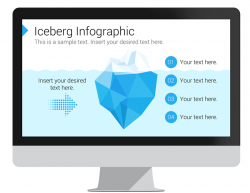 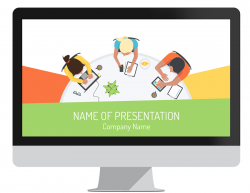 The title slide features a flat design illustration of people avatars with trend arrows in front of a world map background. 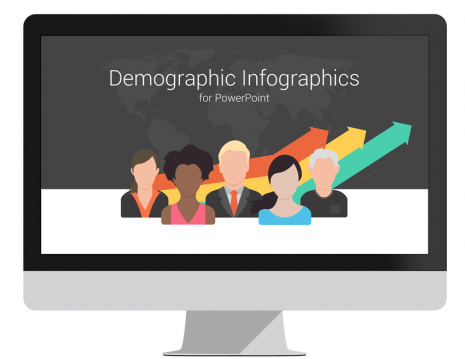 Use these slides in your presentations to illustrate statistical data relating to the population and other demographic criteria. 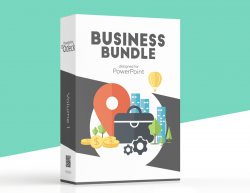 Create unlimited slide variations with these beautifully designed vector-based elements.